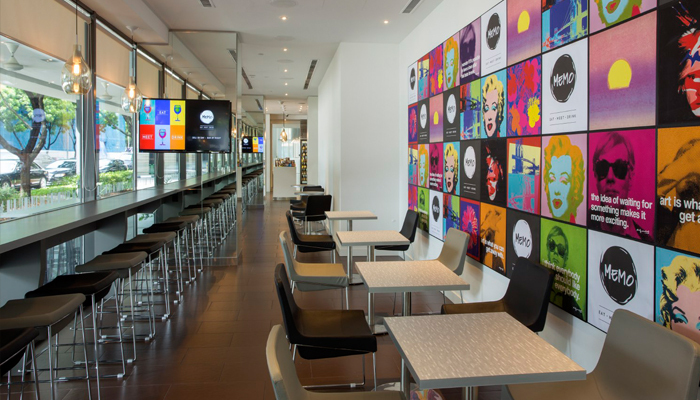 Republic Iconic Hotel Pte. Ltd.
an option to extend the lease for a third additional term of 10 years commencing immediately after the expiry of the second additional term. 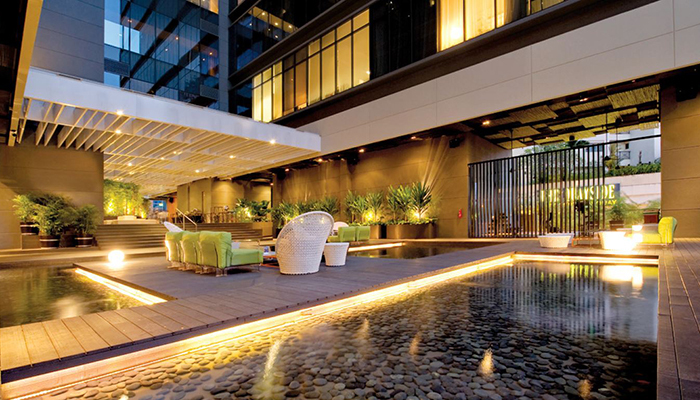 For the nine years after the first year of the lease, a fixed rent of S$5 million per annum. On the tenth anniversary date (the "Rent Revision Date") of the commencement of the lease, the fixed rent amount will be revised to an amount equivalent to 50% of the average annual aggregate fixed rent and variable rent for the five fiscal years preceding the Rent Revision Date (the "Revised Fixed Rent") . This amount would thereon be the Revised Fixed Rent amount. 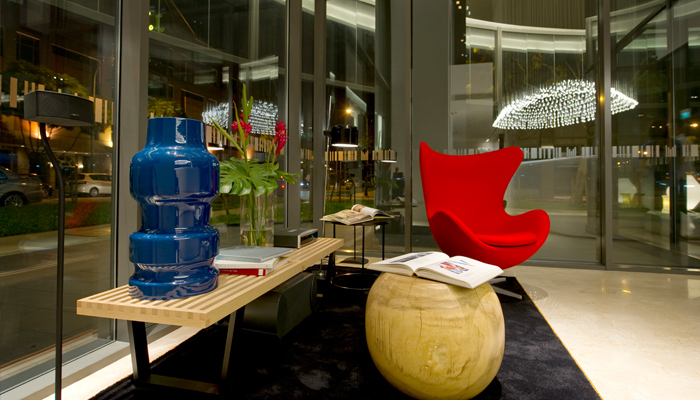 Studio M Hotel is a unique and stylised hotel in Singapore that blends modern design with functionality. 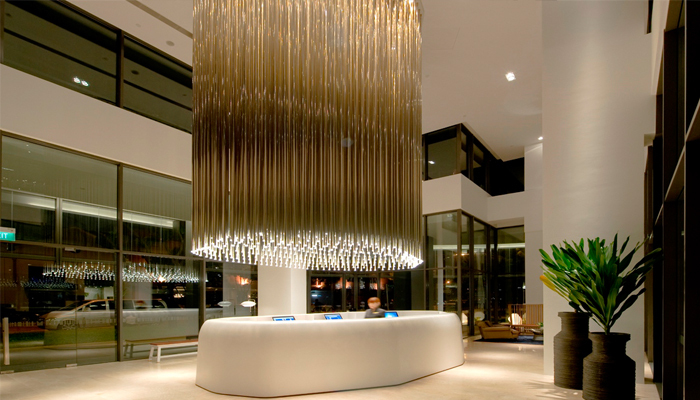 Designed by Italian style maestro and architect, Piero Lissoni, it is the first fully loft-inspired Singapore hotel that also occupies a prime and vibrant location in the city; within easy reach of both the Central Business District and Orchard Road. 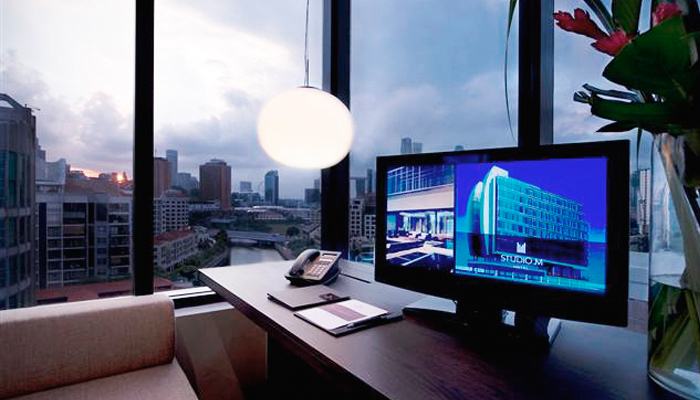 The hotel offers a great leisure getaway or business stay in the iconic entertainment precinct of Robertson Quay. 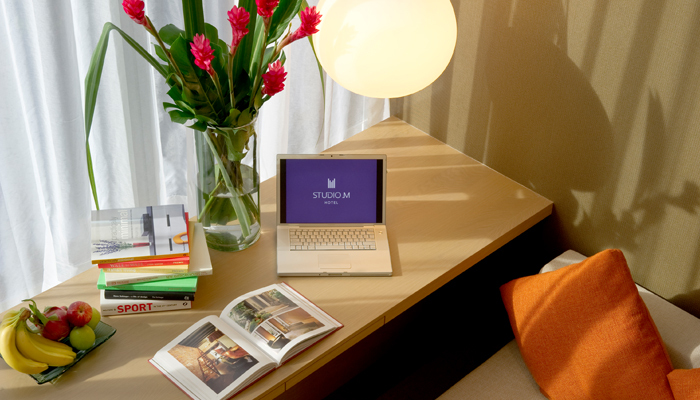 Studio M Hotel has 360 stylish guest rooms and facilities include an open-air tropical oasis deck, where guests can enjoy specialised Asian cuisine for breakfast, 25-metre lap pool, a jet pool, well-equipped open-air gymnasium and a food and beverage outlet - MEMO.